The Round Island Boa is a species of nonvenomous snake. By adulthood the snake can grow up to around 5ft. long. The males have slimmer, more pointed heads and have shorter bodies than the females. The snakes color changes from a dark color during the day, to a lighter color at night. 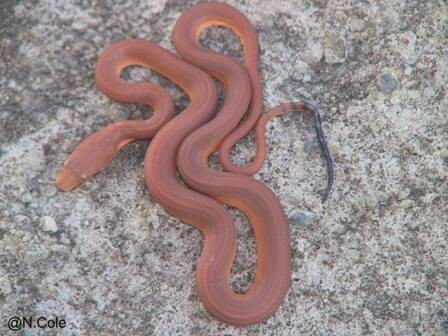 This snake is also highly inactive during the day, but rather is active at night. Historically inhabited tropical hardwood forest and palm savannah, but since the introduction of goats and rabbits to the island much of this habitat has been destroyed. 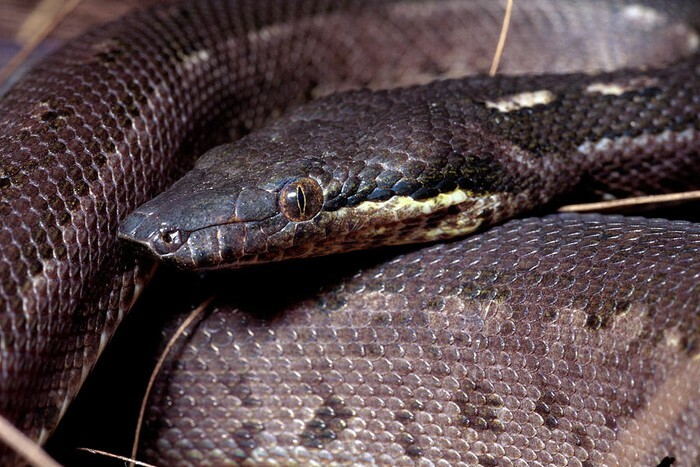 The Round Island Boa is classified as endangered. Although efforts by Durrell Wildlife Conservation Trust, the Mauritian Wildlife Foundation, and the National Parks and Conservation Service of Mauritius have helped i survive in Gunner's Quoin. 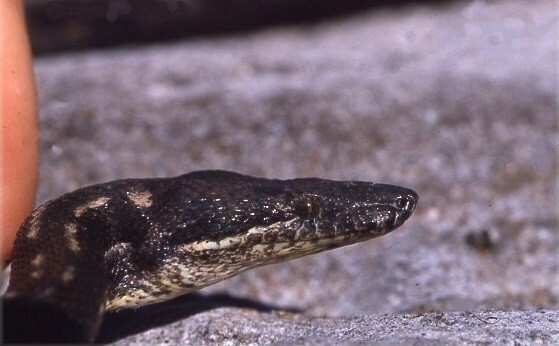 As stated before, Between October 11 and 31, 2012, the boa was reintroduced into Gunner's Quoin as part of a joint collaborative project involving the Durrell Wildlife Conservation Trust, the Mauritian Wildlife Foundation, and the National Parks and Conservation Service of Mauritius.